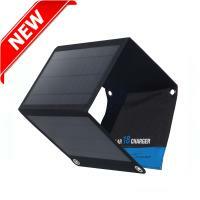 EM-010 is single USB output solar charger , output is 5V/10.5watt, can charge all mobile phone and tablets . 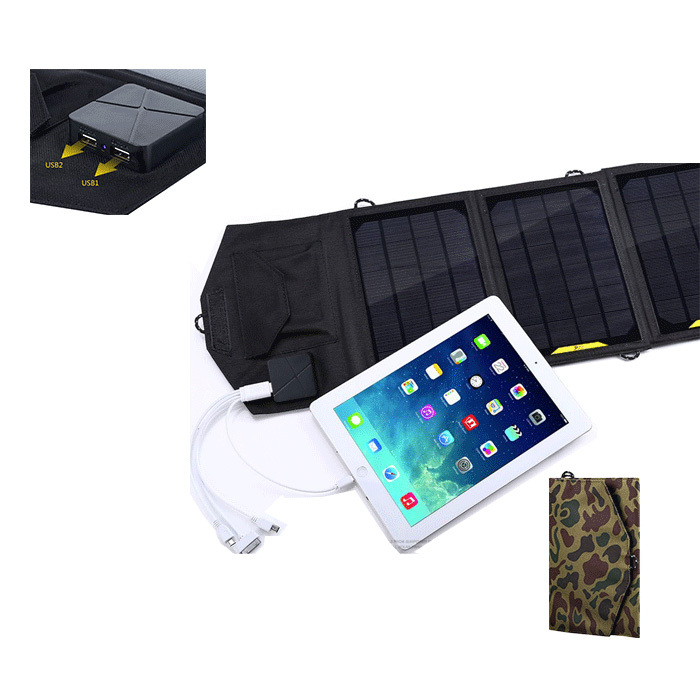 Black ans camo is normal color . 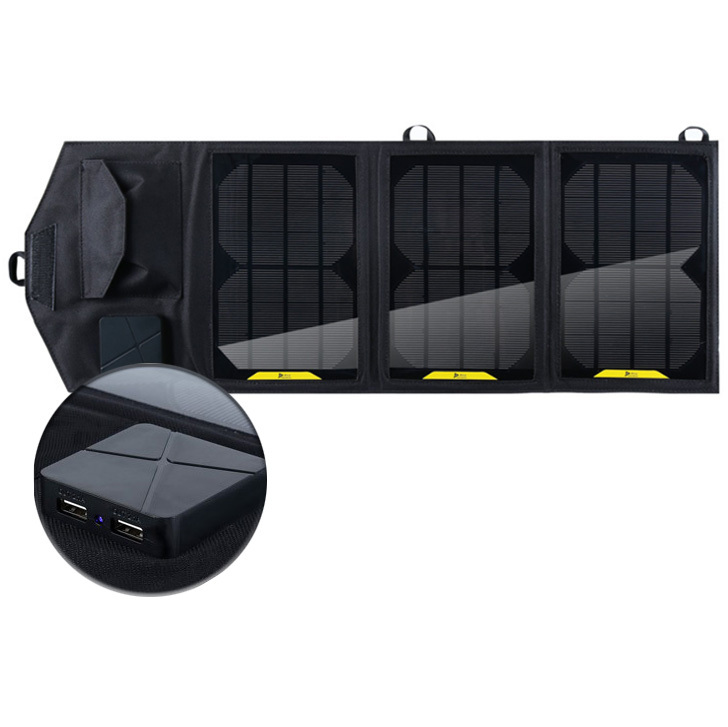 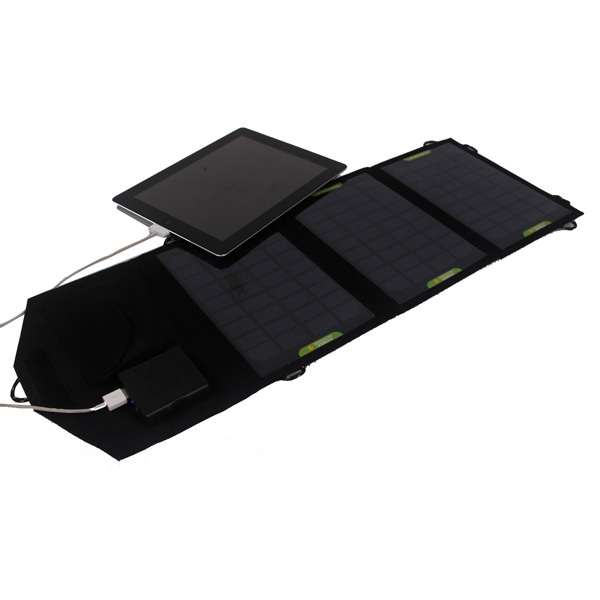 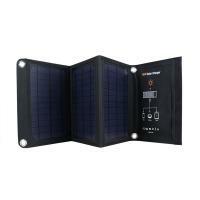 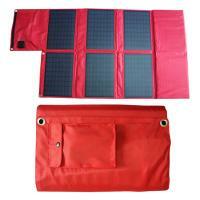 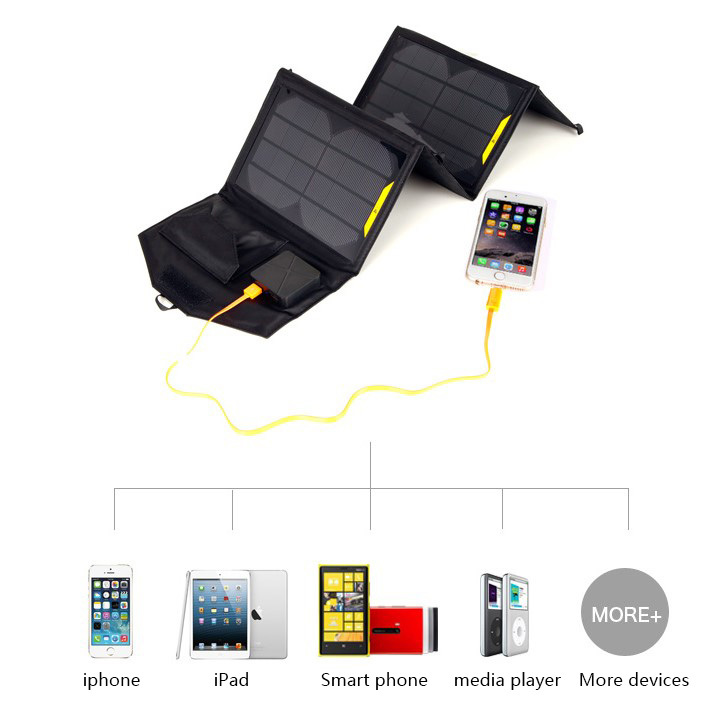 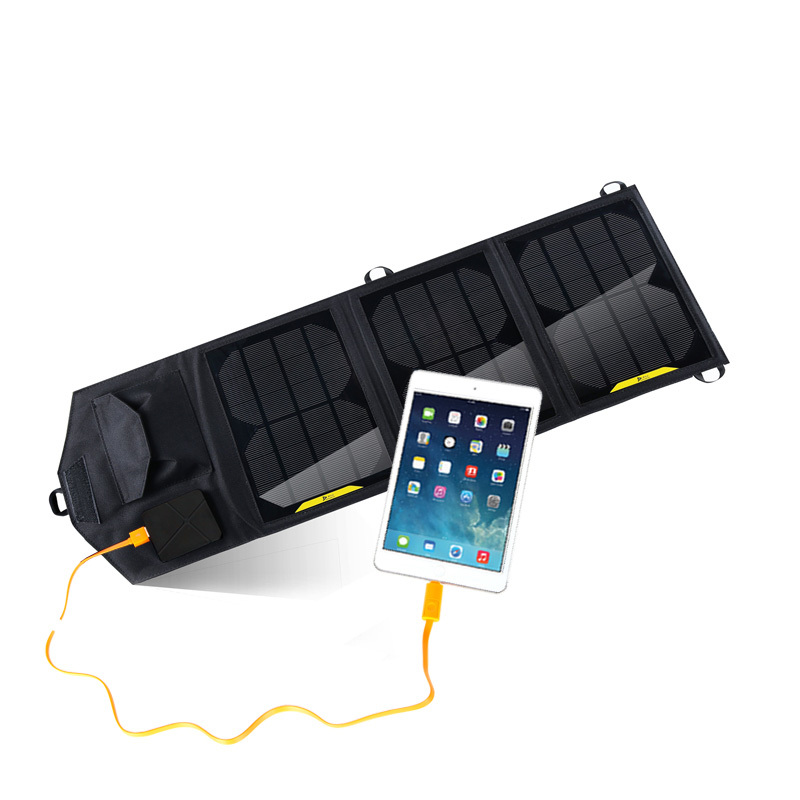 EM-010 10.5watt solar charger can charge all kinds of mobile phone when you are enjoy sunshine . 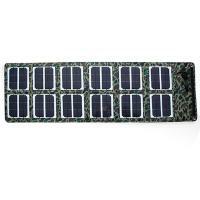 More products please search us on Google.com via keywords " Eco Miracle Electronic Limited" .